MSC Cruises offers more than 2,000 excursions and tours in 190 destinations, such as Abu Dhabi, South Africa, and Northern Europe. If you're tired from dancing the night away at one of the onboard nightclubs, book an aromatherapy massage in the authentic Balinese spa, the MSC Aurea Spa. Seeking an even more exclusive experience? The MSC Yacht Club provides luxurious staterooms with panoramic views and a host of private facilities. Guests can expect 24-hour butler service, exquisite cuisine, custom excursions, after-hours shopping, and more. 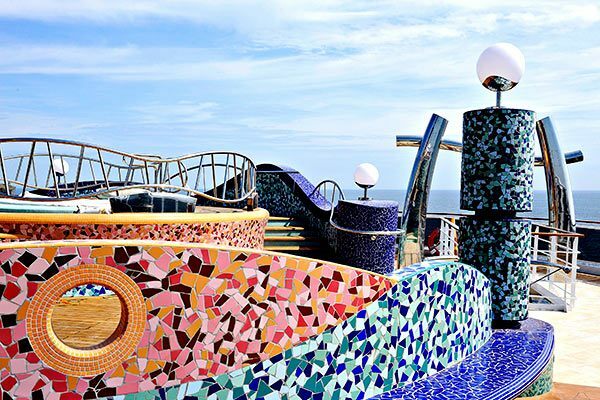 If you've got kids and you want a little "me time" or couple time, MSC Cruises ensures that the little ones will be safe and happy, having fun and making friends while supervised by trained staff. 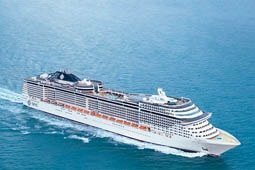 MSC cruise line itineraries are recommended for those who enjoy a more European atmosphere and travelers interested in a mid-priced cruise experience. Those who enjoy a more European atmosphere, and travelers interested in a mid-priced cruise experience. Each evening a detailed program for the following day will be delivered to your cabin. It contains full information on the activities and entertainment to be presented by the entertainment staff. 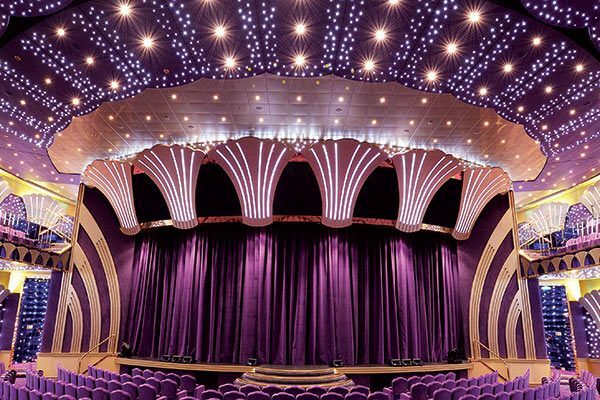 Each night there are 2 shows available onboard - a Cirque du Soleil acrobatic acts incorporated with live Italian opera. 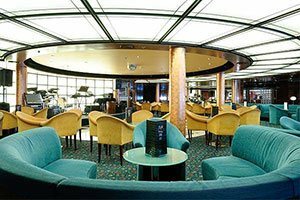 Numerous lounges and bars are onboard of each ship with - some have live music, some have activities being conducted by the animation team and some are just for relaxing. Soak up some sultry jazz, unwind with a cocktail at sundown, or socialize with newly-made friends. Made for fun, glamorous times after dark or relaxing with an Italian coffee in authentic surroundings, the bars and lounges are tailor-made for your enjoyment. 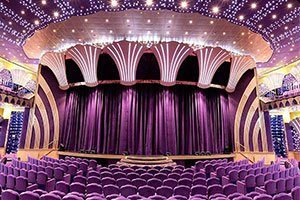 Spectacular international shows will take place in the theatre and professional musicians will entertain you in all the lounges of the ship. (By prior arrangement with the Cruise Director, some onboard musicians may be hired for private functions.) MSC onboard casino features the most popular attractions found in casinos all over the world, with games for players of all abilities. Try your luck at the slot machines or on the blackjack, roulette and poker tables. Feel the rush of adrenalin as you wait to see if lady luck is on your side. Complimentary breakfast, lunch and dinner is available in the main dining room as well as the buffet. Midnight buffet is also complimentary. Continental breakfast from Room Service is delivered to cabins on request on all mornings except the day of disembarkation. This service may be requested using the doorknob order form provided in the in-cabin directory or by calling the Reception desk. Alternatively to the seated restaurant the Buffet is opened (timings below) also for Dinner, offering to their Guests an “Alternative Dining” option, in addition to dining option already available. The Pizzeria will be open for Dinner during Gala Evenings Dining reservations at speciality and à la carte restaurants (where available) may be made with the Maitre d’Hotel or your Dining Room Waiter. Authentic "wild west" cooking and atmosphere is provided at the Tex-Mex restaurants El Sombrero (MSC Fantasia) and Santa Fe (MSC Splendida). For an authentic oriental evening, the Asian Fusion restaurants Shanghai (MSC Orchestra), and Oriental Plaza (MSC Magnifica) offer a variety of Chinese, Japanese, Indonesian, Indian and Thai dishes, while the Galaxy à la carte restaurant (MSC Divina) provides delicious fusion cuisine and the Kaito Sushi Bar (MSC Poesia and MSC Musica) serves Japanese specialities. An elegant atmosphere and Italian style are the essence of the à la carte restaurants, the 4 Seasons (MSC Orchestra), Il Giardino (MSC Musica), L’Obelisco (MSC Poesia) and L’Oasi (MSC Magnifica). All MSC Yacht Club guests (on board MSC Divina, MSC Splendida and MSC Fantasia) can enjoy a round-the-clock room service menu. Throughout the day, they will be offered a vast choice of snacks served by butlers in the Top Sail Lounge and The One Pool. A fully dedicated restaurant is also available with free choice of dining times. In addition and exclusively for MSC Yacht Club guests, traditional English Tea will be served daily in the Top Sail Lounge from 4:30pm. MSC Cruises have a kids program on every ship that is available – they conduct various activities, games, and tours for the kids. No daycare or babysitting services are available onboard of MSC ships. Recommended age 3-17 years old. MSC gives special care and attention to children. Dedicated entertainment and activities are arranged for children from 3 years of age. As MSC ships vary in size and facilities, Children’s’ activities are not restricted to the Children’s Center. All entertainment activities, both for younger guests and adults, are conducted in different languages to cater for all needs. When parents are on excursions ashore, the Mini Club will remain open, offering peace of mind for parents. If parents are ashore or involved in other activities, the Children’s supervisors will also take the youngsters to the buffet or the ship’s restaurant for children’s meals (from a dedicated Children’s Menu). Parents are kindly asked to prevent their children from roaming the ship unaccompanied. MSC Cruises offer a sport gym, classes with or without a trainer. Yoga and pilates classes are available every morning by the pool. 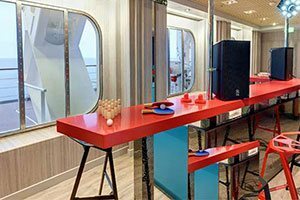 Sports available onboard: basketball/tennis courts, mini golf, bridge, table tennis, tennis, volleyball and shuffleboard tournaments, pool games, song festivals, treasure hunts, quizzes, fancy dress parades, beauty contests and many more activities. 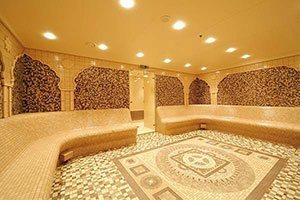 MSC Cruises have a spa, sauna, steam room, turkish baths on their ships. All ships have hair and beauty salons, a sauna and massage suite. Enhance your well-being, balance and beauty by visiting the luxurious MSC Aurea Spa. Choose a variety of treatments from Balinese massage, sauna and whirlpool to help you relax and rejuvenate in beautiful, tranquil surroundings. After your visit, you'll feel renewed and refreshed, your sense of well being restored; your mind and body reinvigorated; ready to make the most of your vacation. Book today for 2-for-1 rates! Discount is automatically reflected in fare. Offer Terms: Offer is for new bookings only. 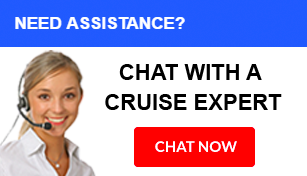 Discounted rates are automatically reflected in the price of the cruise. 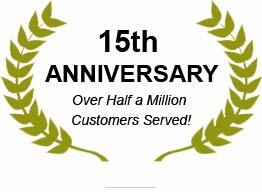 No additional discount will be given.Offer is for US & Canadian citizens only. Bookings made by Non-US & non-Canadian Residents that book into this promotional pricing will be repriced to higher rates after booking period. On board credit is based on sail length and category. Government fees and taxes (GFT) are additional for each guest. Offer is capacity-controlled, subject to availability, cannot be combined with any other discount or promotion and may be withdrawn without notice. 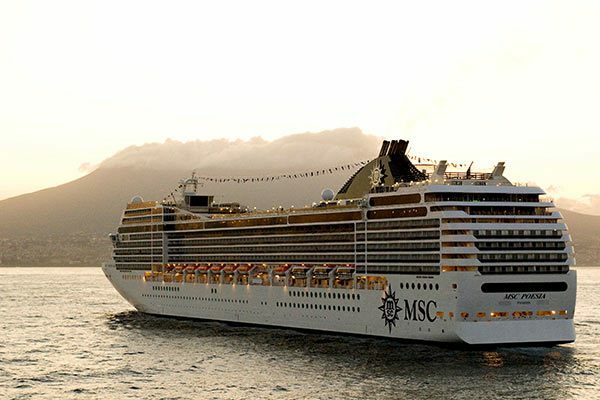 MSC Cruises reserves the right to pass on any fuel surcharge without prior notice to all guests. MSC Cruises reserves the right to refuse to honor any prices/sailings that are erroneously printed or quoted. Other restrictions may apply. What Does "MSC" in MSC Cruises Stand For? 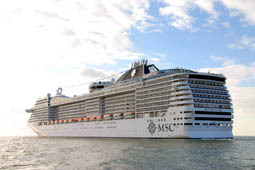 The "MSC" in MSC Cruises stands for Mediterranean Shipping Company. Who Is MSC Cruises Owned By? 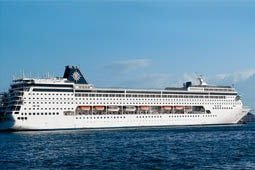 MSC Cruises is owned by the Mediterranean Shipping Company and is the largest privately held cruise company in the world. Which Is the Biggest MSC Cruise Ship? The largest of all the MSC cruise ships in the fleet is the MSC Meraviglia, which can hold 4,500 passengers. How Many People Can MSC Sinfonia Hold? 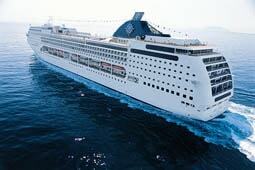 The MSC Sinfonia can hold a maximum of 2,163 passengers on board. How Many Passengers Does MSC Divina Have? 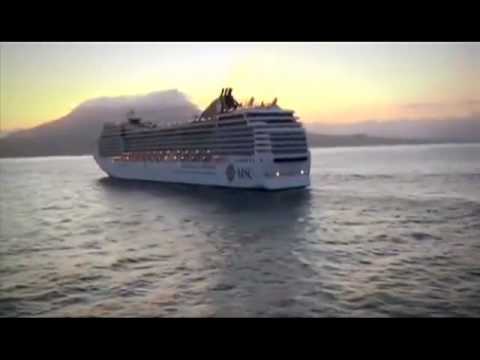 The Divina can hold 3,502 passengers in 1,539 cabins. When was MSC Divina Built? The Divina was launched on Sept. 3, 2011. How Big Is the MSC Seaside? The MSC Seaside is 323 meters long with a gross tonnage of 154,000 tons and capacity for 5,179 guests. 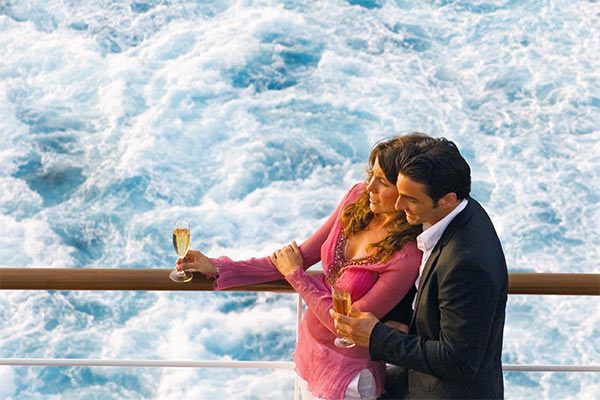 Can You Bring Your Own Wine on MSC Cruises? No, beverages cannot be brought aboard MSC cruise ships unless they're medically necessary, such as baby formula. What's Included in the MSC Drinks Package? What is included in an MSC drink package is dependent on which package was purchased. 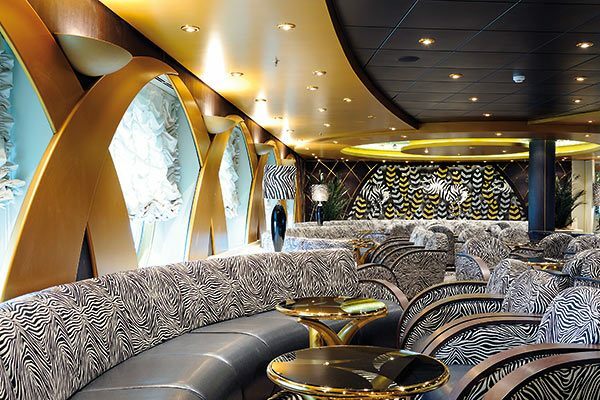 MSC cruises offers several drink packages to their guests, some of which include select alcoholic beverages and several that are limited to non-alcoholic drinks. Note that drink packages are subject to change.